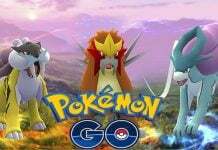 Games Mobile Gaming Want a Full Pokemon GO Account? It Costs $999,999! Want a Full Pokemon GO Account? It Costs $999,999! The “Pokémon Fever” is now on a whole new level. People are selling accounts online for as much as $999,999. Some of the accounts on sale are at very advanced levels. Pokémon Go is the most downloaded game in Android’s Play Store, surpassing the 16 million daily active users set by Candy Crash. Who does not play Pokémon Go today? Pokemon Go Accounts are selling for as much as $999,999. 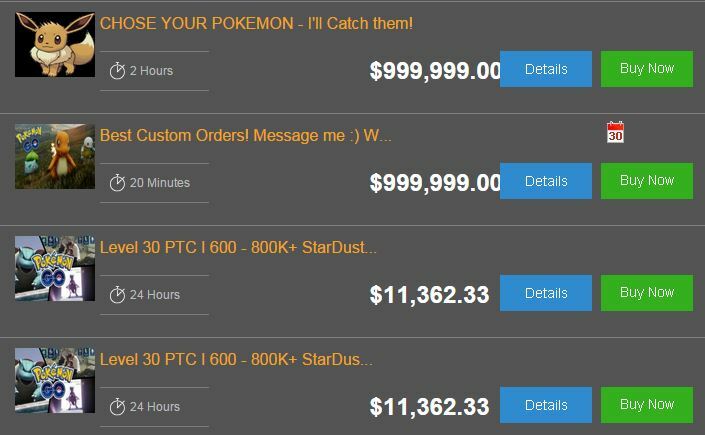 On PlayerAuctions, an account selling website, there is a Pokémon Go account selling at $999,999. The seller requires the buyer to set up a custom order for the account they need. The seller then needs some time, say one month, to achieve the level and account specifications of the buyer. On the same site, there are several other Pokémon Go accounts on sale. One particular account is going for over $11,000. The seller claims that the account is at level 30, and the Pokémon has combat power of over 2,000. Achieving level 30 in that game can take weeks if not months. A combat power of more than 2,000 is also difficult to achieve, hence the high price. LeagueofTrading is another site listing Pokémon Go accounts on sale. A co-owner of the site reports that one user sold a Pokémon Go account for $2,000. According to the co-owner, that is quite a huge price for a game account. League of Legends, a popular online game has only achieved that a few times. The higher the achieved level in the game the higher the price of the account. Pokémon Go accounts are also on sale on eBay, according to CNBC. Selling games account is the livelihood of some people. Some of these people make up to $5,000 monthly. The Pokémon Go craze is beneficial for game accounts sellers as they shift their focus to achieving very high levels in the accounts for profit. 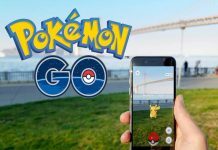 Niantic, the company behind Pokémon Go, reported that it made more than $200 million in revenue in the first month after the release of the game. Not even top earning games such as Clash Royale and Candy Crush have achieved that revenue in a month. 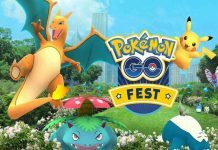 Do you think it is worth buying a Pokémon Go account? Let us know in the comments section.